Clay Aiken – Wear Your Favorite Headgear! 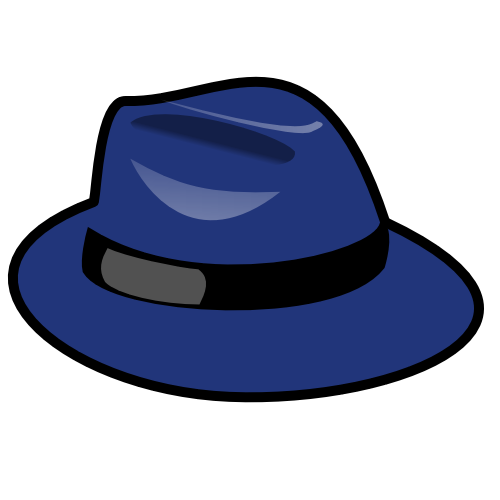 Did you know that January 15th is National Hat Day? It is a day set aside to wear and enjoy a hat of your choice and style. Hats come in all shapes, sizes, colors, and styles. There’s one to fit every size head and personality. Often, hats are used to make a statement, or to promote a cause or a product. Of course, hats do have logically uses too. Some hats offer protection. Others keep your warm and some just make you smile and walk with a bit of a bounce in your set. Today is a chance to make a statement and to wear your favorite headgear. Why not wear a number of different hats over the course of the day. More body heat is lost from your head than any other part of the body. So…… wearing a hat goes a long way towards staying warm on a cold winter’s day. 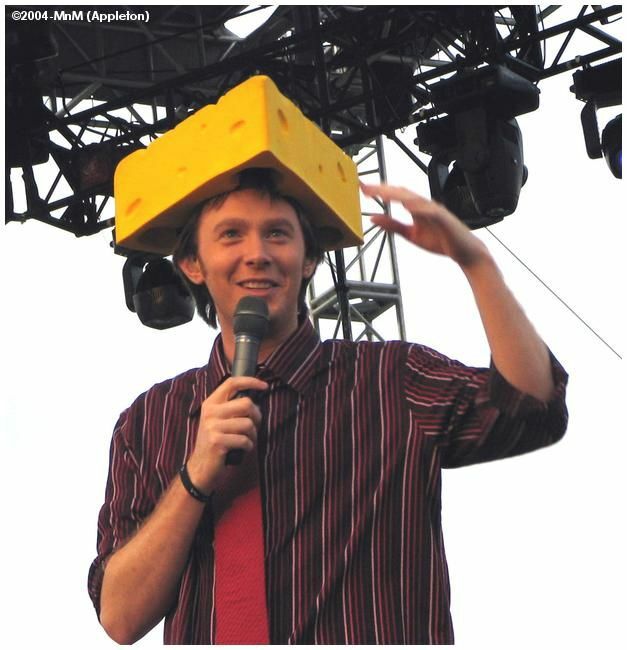 Clay Aiken is known for wearing some headgear. 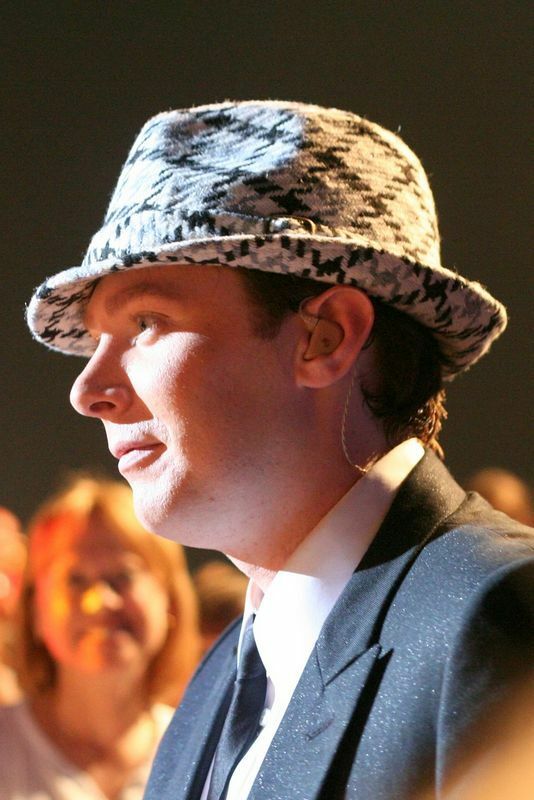 He made a splash when he wore a fedora on two of his tours. 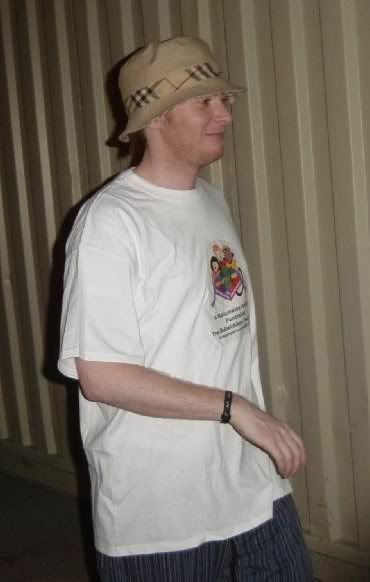 And, who could forget his famous bucket hat. Which one of these pictures of Clay in a hat is your favorite? Love #2 Very handsome and dapper!! I love picture #2. I still remember him wearing that hat and it seems like it was just yesterday! Also of course, I remember all the pictures of him in his bucket hat. Clay looks quite handsome in many hats. As someone who lives in Nebraska, where it can and does become quite cold, I can attest that wearing a hat does certainly help when the temperatures plunge. Goodmorning all! 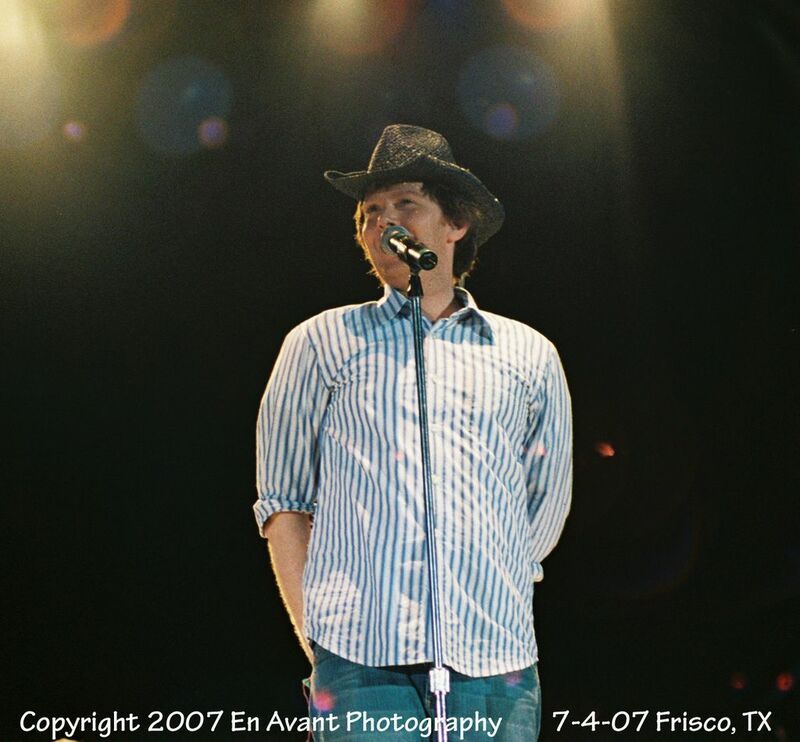 I haven't been to a tour when he was wearing a hat but he looks scrum dilly uscious in anything he wears. Well…. maybe not the red pimp hat, lol! National hat day huh? It is freeeezing here in the south so it might not be a bad idea! when collecting bodies during the "I'm Not Dead Yet" scene. 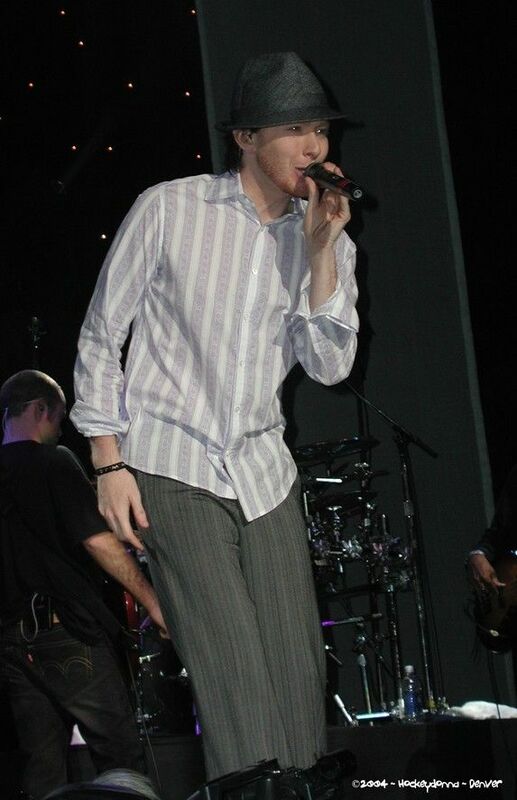 Hat or no hat, I love Clay Aiken! fantastic! Love him lots – with hat or without!!! YIPEEE!! You included the Cheesehead Hat. Thank you so very very much. I was there when he put it on for all of three seconds against "my better judgement" as he put it. The audience went NUTS and i am so grateful to the photographers that captured it. I was way up in the nose bleed section with my 10 year old Niece. She's 20 now and still remembers that hat photo. So it might surprise you but my personal favorite in the photos here today is …..wait for it…….number 2. Surprised you – right? Yes I got that right and it's not a typo….I didn't pick the cheesehead hat. Sign me up for #2. 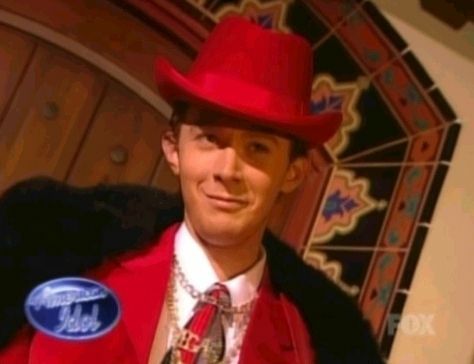 Clay was so cool/hot in that black hat. I do prefer him hatless…easier to see that handsome face. I still think that hat #2 (gray flannel?) looks best on Clay – at least that side profile of him anyhow. It reminds of how the Neal Caffrey character (actor Matthew Bomer) of the White Collar TV show wears one in a somewhat similar style. Very hip, classy, and snazzy! It's got to be #2. 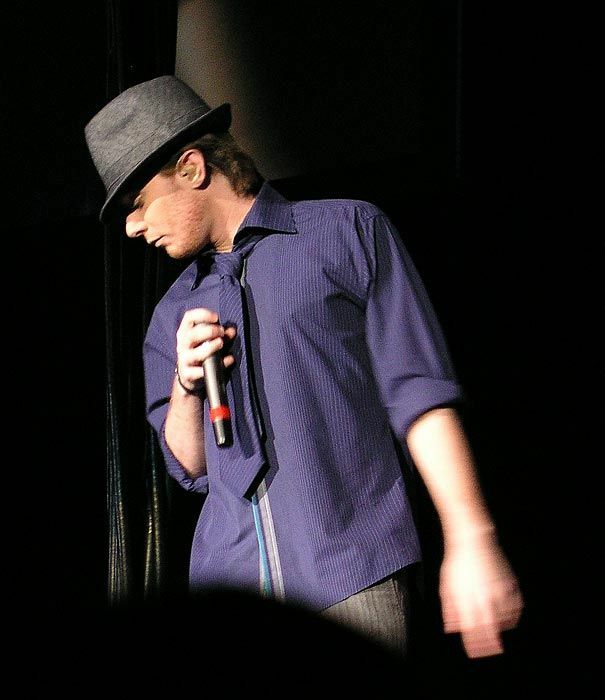 He looked Hawt with that hat when he danced with Angela. It's got to be #2. He looked so Hawt when he danced with Angela with that hat on. #9 because I like his expression in the picture. 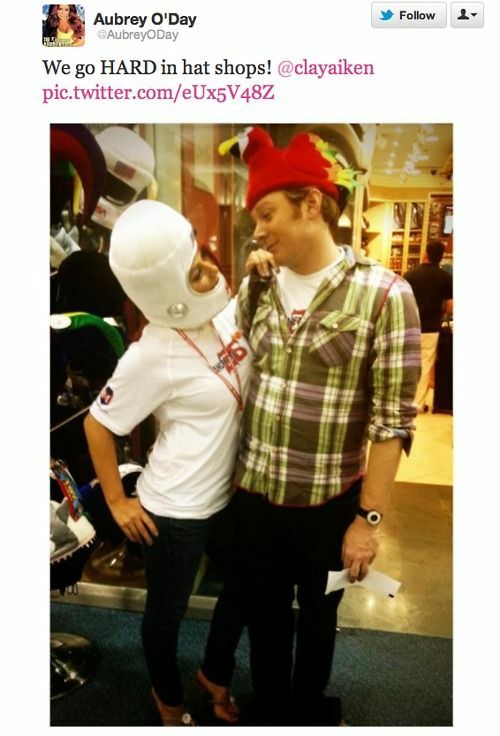 Clay is adorable in a hat….any hat. But my personal preference is for #2. That pic is a winner! #5 is a close 2nd for me. I remember when I 1st saw him in that outfit. Oh my! How I loved that scene….his going from total dork to gorgeous hunk within a 2 minute commercial. What fun we had every week watching Clay grow into …..Clay! Error: Error validating access token: Session has expired on Tuesday, 21-Aug-18 16:13:01 PDT. The current time is Wednesday, 24-Apr-19 05:21:14 PDT.